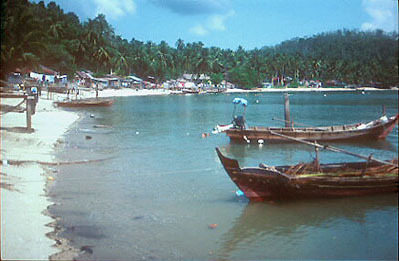 The main island of Pangkor is mainly populated by fisher folk who occupy the eastern coastline. 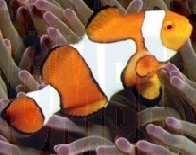 The island is famous for its 'ikan bilis' (anchovies) and squids. The real attraction here however are the enchanting beaches on the western coastline Pantai Puteri Dewi , Teluk Belanga, Teluk Nipah, and Teluk Cempedak are marvellous for swimming or just basking in the sun, in complete privacy admist tranqull surroundings. Situated 7km from historic Lumut town across the Straits of Malacca, it has for centuries enthralled visitors with her charming beauty, idyllic bays, pristine beaches, and vibrant tropical forests. Hence it comes as no surprise that she has been a welcome stopover for the sea weary, pirates, and adventurers in the old days. In fact, it was at one time ruled by European conquerors such as the Dutch and British yet her natural wonders have remained unscarred and her environment as tranquil and harmonious as ever. 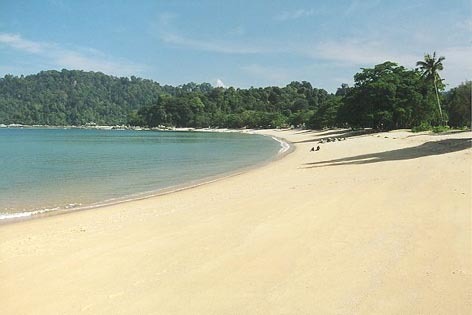 Today's Pangkor is a thriving tourist destination that does not reflect her turbulent past. One of the best ways to see the island is to go on a round island trip van taxi. 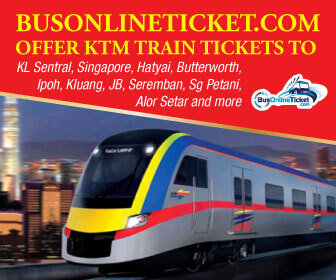 The trip cost approximately RM30.00-RM50.00. As you travel travel around coastal roads, you will see quaint Malaysian villages with wooden houses on stills under the shade of coconut trees. 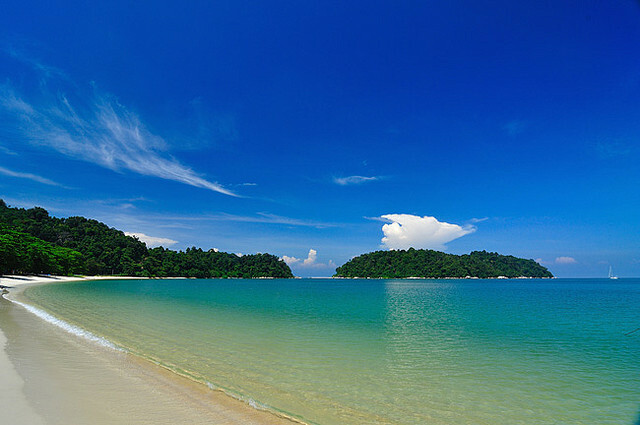 Now and then, you will catch glimpses of the white sand and the shimmering blue sea. In the forests, you may chance upon shy deer or playful monkeys darting among the branches. Pangkor is a 40 minute ferry ride from Lumut, a coastal town, which is 84km from Ipoh city or a 3 hour drive from Kuala Lumpur. The ferry fare costs a mere few ringgit depending on which part of Pangkor you are going to. There are also scheduled flights via Kuala Lumpur operated by Berjaya Air. This flight is 5 times a week except Tuesday and Thursday. Once there, taxis (Van) are available for most part of the day to take you around. However, please be forewarned that the taxis have no meters, hence you should check the fare before embarking on a ride. Ferries from Lumut arrive at the Pangkor Village Jetty and from here, if you haven't made prior arrangements with the resort etc, there are taxis ever eager to take passengers across the island to Teluk Nipah or Pasir Bogak costing somewhere between RM15 to RM45. Taxis are not cheap on the island and taxidrivers here are not in the habit of instilling metered rides. It's a bit of a pain as you may have to negotiate with the taxidrivers everytime you hail one. But if you're game for a bit of adventure, hire a motorbike or a bicycle. That'll just about allow you to cover the island in a day. Word of caution though for those not really of 'Tour de Langkawi' material: the island roads are pretty steep in certain areas so make sure you're fit enough to conquer the heat and the slopes. Also, watch out for packs of feral dogs running around on the island - it's a bit of a problem especially around Pangkor Village. Pangkor Village is a busy little place with lots happening, particularly in the early hours of the morning when fresh produce from fishermen and from mainland are brought in for the local community's daily needs. Toward the end of the village, on the left from the jetty, a few 'kedai kopi' (coffee shops) cater to the local malaysian folk who frequent the place for their breakfast and a little bit of the local gossip. The 'Kuih Badak' is a nice snack to go with a cup of steaming local kopi (coffee). Kuih Badak is made primarily from sweet potato and flour kneaded,then shaped into a to give it that special 'zing'. At the end of Pangkor Village, there's a road that leads towards the Dutch Fort - walking distance, some 3kms or so. If you're unsure, just ask the locals for directions. The Dutch Fort was built in 1670 as a strong point and a tin store. This excerpt is taken from 'Islands of Malaysia' by Mike Gibby and is taken from an account dated 1689, "The fort is built 4-square, ... The walls are of a good height, of about thirty feet, and covered overhead like a dwelling house ... There may be about twelve or fourteen guns in it ... mounted on a strong platform. Here is a Governor and about twenty or thirty soldiers, who all lodge in the fort. About a hundred yards from the Fort on the bay by the sea there is a low timbered house, where the Governor abides all the daytime"
The Dutch attempted to monopolise the lucrative tin trade but despite the presence of the fort, smuggling of tin continued. Disgruntled local leaders frequently attacked the fort which eventually led the Dutch to abandon the area in 1690. Today, the Museum Department has reconstructed the Fort and it stands in its original foundations. On the right of the fort there is a little path leading into, what seems like a dead end. This is the entrance into a secluded bit of haven called Tiger Rock. 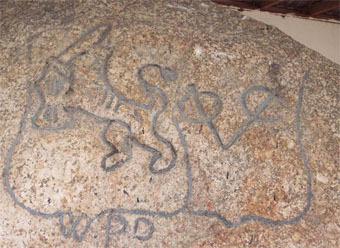 Tiger Rock is so named for not far from the Fort lies a large boulder with a carving dating back to the Dutch era. This was carved in memory of a small boy who was taken away by tiger. To the locals, the rock is known as Batu Bersurat. 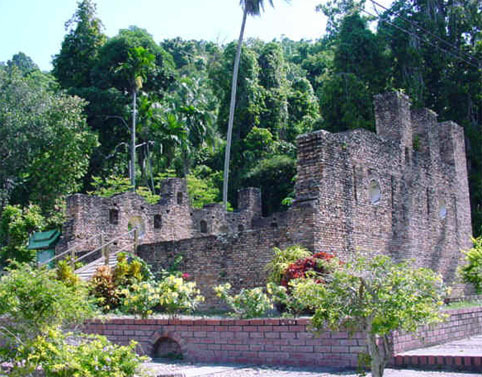 When the Dutch arrived in 1670, they built a fort whose remains are still standing. Dutch archives called it the Dindings fort ('Dingdingh') - named after the Dindings river where it lay on the coast of the peninsula. Read more about the history of the Dutch fortress Despite the presence of the fort, tin smuggling continued. In 1690 the Dutch left because local leaders often attacked the fort. In 1743 the fort was rebuilt, but the Dutch did not stay long. Built in the honour of Kuan Ying or the Goddess of Mercy. It is built on an outcrop of rock and is located several yards from the road. A rugged and narrow dirt road cut through the lightly forested path to a wooden bridge that leads to the entrance of the shrine. The largest, and the only Indian temple of any significance on the island, it is noted as one of the two Indian temples in Malaysia that have the entrance the shrine of the goddess Kali, facing the sea. The other is located on Penang Island. The temple has a short staircase that descends to the sea where worshippers are required to cleanse themselves before entering the hall for worship. Perfectly set amidst a beautiful golden beach, this 3-star beachfront property lies in Pasir Bogak, just a short ride away from the jetty. Offering guests a wide range of accommodation to choose from, guests are sure to have a memorable stay. Enjoy various water sports and activities on the beach or simply take time to explore the on-site facilities like the large and inviting swimming pool. Afterwards, taste some delicious dishes at the sea-facing restaurant. 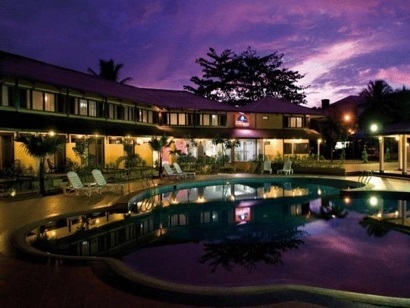 Enjoy the sunset or the sweeping waters of the sea while you stay at Pangkor Sandy Beach Resort.